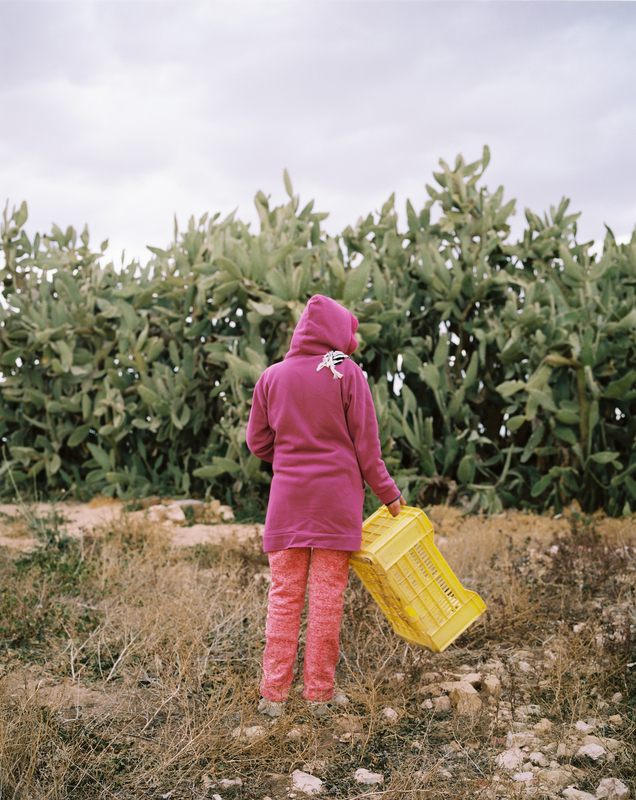 “I once met a man who told me “if we don’t go out and tell our own story, nobody will do it for us””, says 26-year-old Tunisian photographer Jawher Ouni. And this is exactly what his latest series is all about: an exploration of his own story. 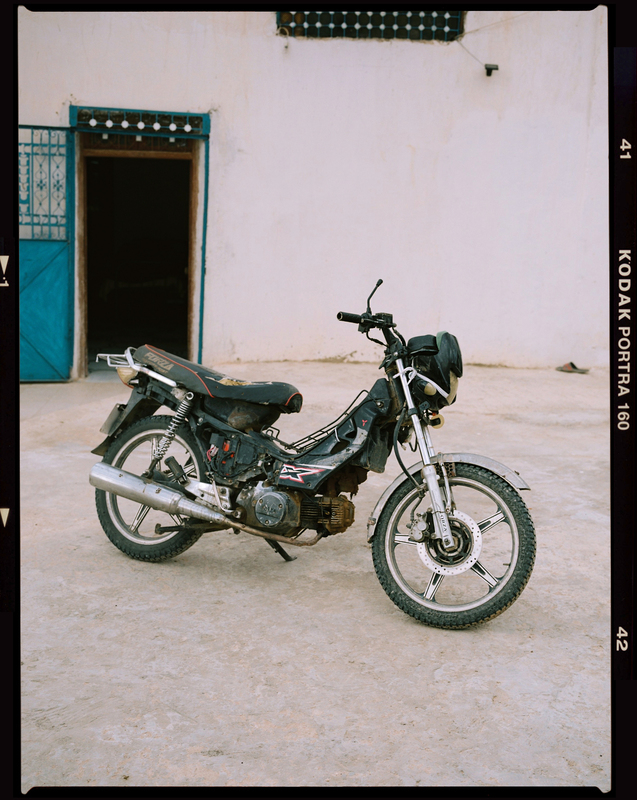 Last January, Ouni spent a month documenting the place where he was raised, the birthplace of the Arab spring, Sidi Bouzid. 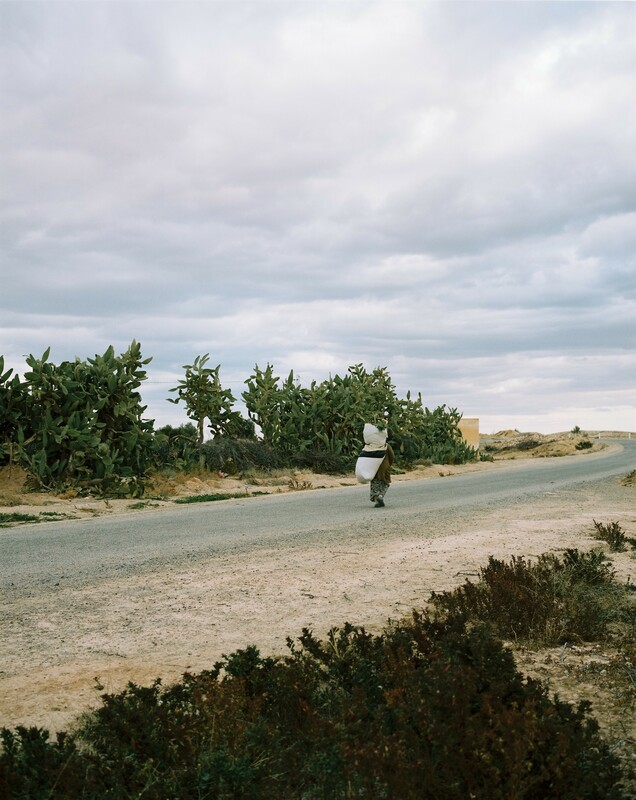 And the result is a sincere and poetic depiction of rural Tunisia, a landscape and community we rarely get to see. 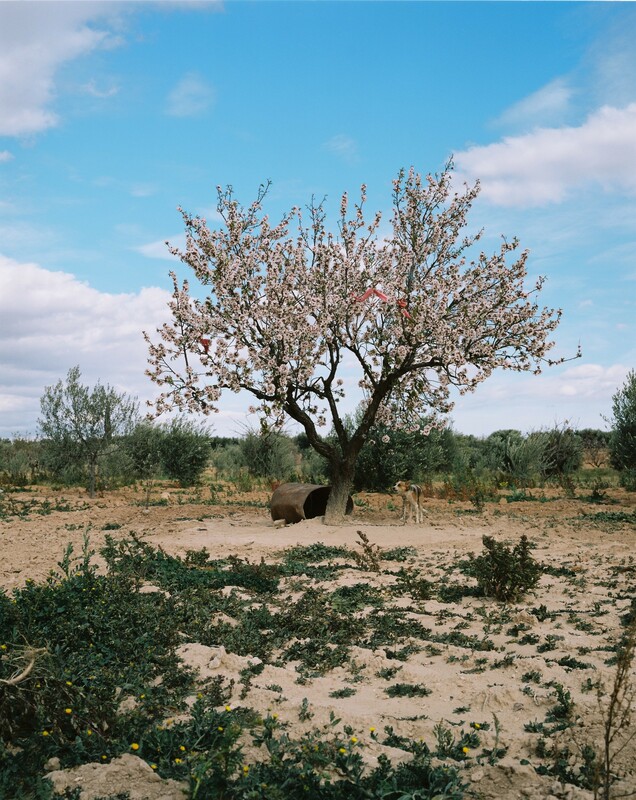 There is a clear-cut honest lens put on Ouni’s body of work, which is because he has a deeply intimate familiarity with the community and landscapes he captures. The first person Ouni ever shot was actually his father. “I instantly became obsessed and couldn’t stop myself from photographing my father in his workshop”, he says. Since that moment, Ouni has been fascinated by the raw simplicity of his environment and decided to unpack it, capturing the places and faces that make it so beautiful. “I wanted to make a series of environmental portraits that, through strict composition and detailed description, would illuminate the relationship between the subject and its surroundings”, he explains. 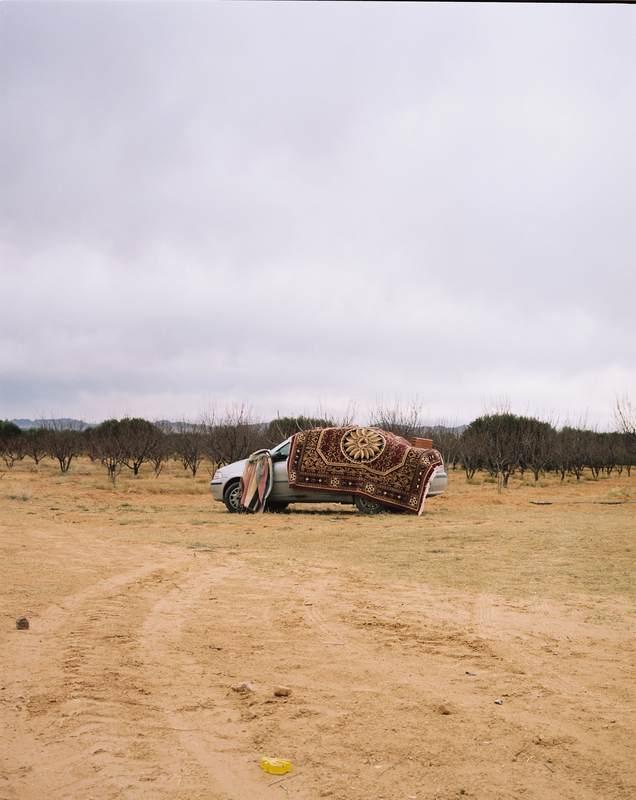 Opening a window into the everyday life of Sidi Bouzid, Ouni does more than just depict mundane scenes and people. He is sensitively showing a more honest and complex reality of his identity, far from the sensationalist images and reductionist view commonly seen in the media. “The workers that I shot have been doing the same handcraft, which they inherited from their ancestors, ever since I can remember. I am so proud I grew up in that artistically rich and resilient area that has shaped the person I am today”, he continues. As Ouni has the ability to get up close and personal to his subjects, it’s clear that documentary work is what he enjoys the most. And by adding this personal sense of storytelling and emotion in his shots, he’s able to push the boundaries of documentary photography even further, making the ordinary extraordinary and taking control of his own narrative.